A unique combination of old-world character and modern-day amenities graces downtown Sacramento's only luxury boutique hotel. Citizen Hotel's Metropolitan Terrace boasts stunning views of the California State Capitol. 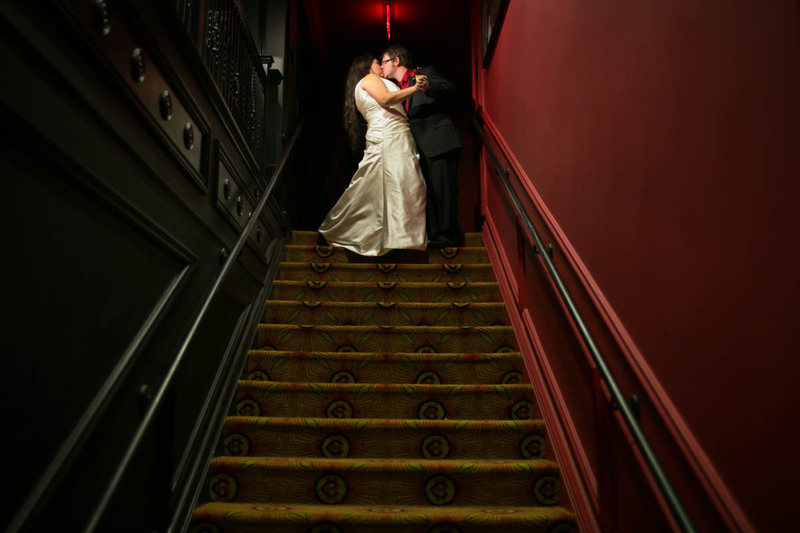 Located in the heart of downtown , this Sacramento wedding venue ushers in a new era of luxury. Plaza Park Ballroom is also available for a wedding ceremony or reception, featuring a 25’ high ceiling, graceful fixtures, and ornate chandeliers. For more information, check out their wedding packages.